A recently released poll conducted by popular black car service GroundLink reveals several intriguing statistics about the holiday travel season and offers helpful tips for businessmen and women unable to stay at home this time of year. According to the more than 5,000 GroundLink customers who were surveyed, traveling the day before Thanksgiving should be avoided "at all costs," with 45.5 percent of the respondents in agreement. But traveling after Turkey Day can be just as stressful. A quarter of those surveyed recommended that business travelers avoid the final week of December, with Christmas and New Years causing countless headaches. Unsurprisingly, the poll revealed that weather and delays as a result are the biggest stress trigger for business people on the move, with 43.2 percent citing Mother Nature as their greatest concern. Nearly one-third of the respondents singled out traffic en route to the airport as their most significant stressor. Once in the sky, coughing and sneezing passengers and crying babies are the most heavily opposed by business travelers, with 34.1 percent opposing a sick seatmate compared to the 29.6 percent who placed slightly more value on silence. While reclining seatmates and talkative plane neighbors are equally unwelcome among those traveling for work based on the poll findings, only a small fraction (two percent) of the respondents indicated being trapped in the center seat as their top stressor during the holiday travel season. 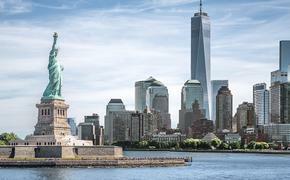 The polled travelers also consider New York's airport traffic to be far and away the worst among major U.S. cities, with 45.5 percent agreeing on the Big Apple. Los Angeles (22.7 percent) and Chicago (13.6 percent) placed second and third in that category, respectively. 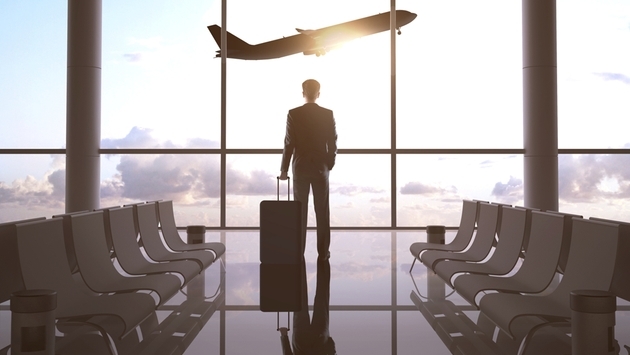 With the numbers in hand, GroundLink crafted six helpful tips for holiday business travelers. Although the list includes common sense suggestions like planning ahead and monitoring the local weather forecast, there are several beneficial bits. Among them are booking with a pre-scheduled car service and checking in for your flight ahead of time on your airline's website. Although some headaches are simply unavoidable when traveling around the holidays, it's encouraging to know that there are ways to minimize your stress the next time you take a trip for business during the holidays. It also doesn't hurt that there are options available that allow you to spend more time with family and friends and less time standing in line at the airport while you're being coughed on by a stranger.